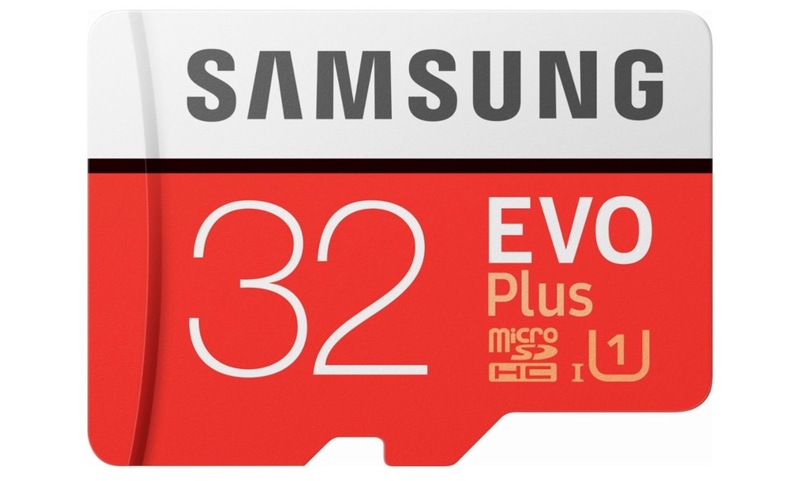 Here’s a heck of a deal: Samsung EVO Plus 32GB microSD for just $9.99. I know a number of you have all the microSD cards you can handle, but there’s nothing wrong with having a spare or picking up one for that obscure electronic that never seems to have enough storage. The EVO Plus line from Samsung is one of their higher-end lines, so you’ll see 95MB/s read speeds and write speeds at around 20MB/s. This is a Class 10 and UHS-1 card. This is a Best Buy deal of the day, so it’s only good for, well, today. Question of the Day: Which Android OEM are You Most Excited for in 2018?